Wellington is New Zealand's capital city and sits between a sparkling harbour and lush green hills. 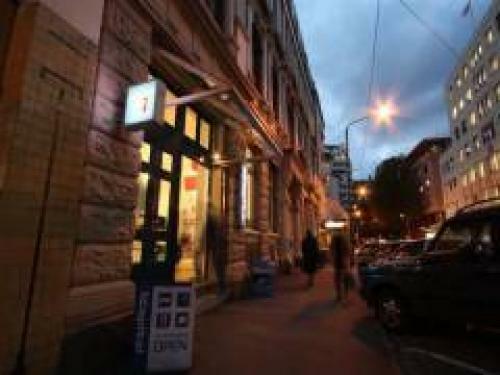 It has been named the "coolest little capital in the world" and is packed with culture, arts and heritage. 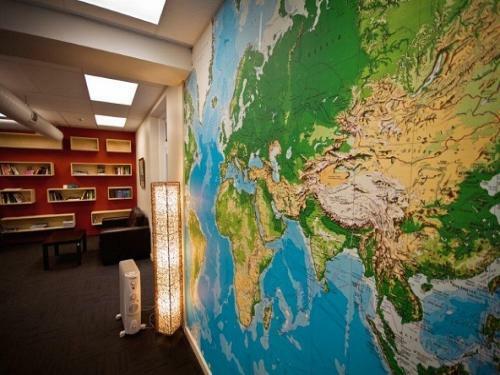 Don't miss NZ's national museum, Te Papa Tongarewa, which is one of the best interactive museums in the world. 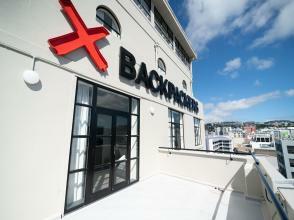 Backpack in style! 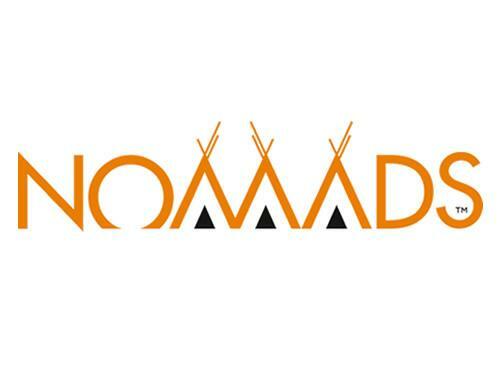 Ultra clean, modern, bright, fun & friendly. 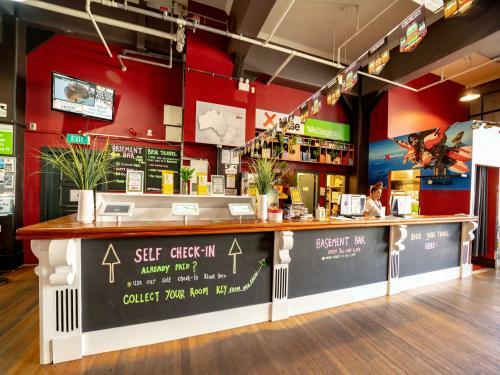 YHA Wellington City is located just off Courtenay Place; close to Te Papa, the waterfront, bars & cafes. 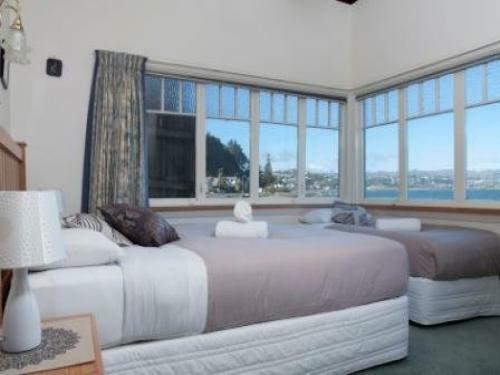 Superbly located for an exceptional beachfront experience, Moana Lodge offers excellent accommodation combined with amazing sea views. 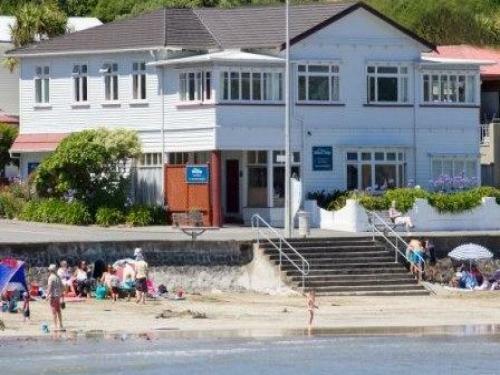 BBH Rated 96% in 2014, great seafront location, comfortable rooms, parking, large kitchen. 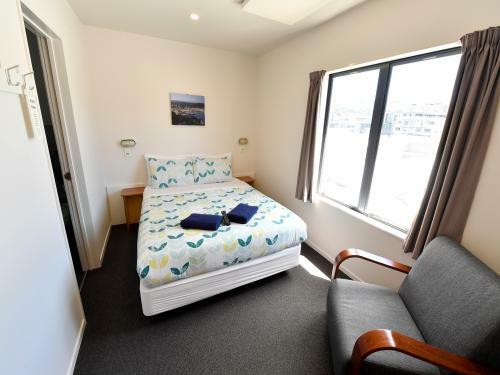 Just 10 mins walk from the bus / railway station and a short bus ride from the ferry port & airport. 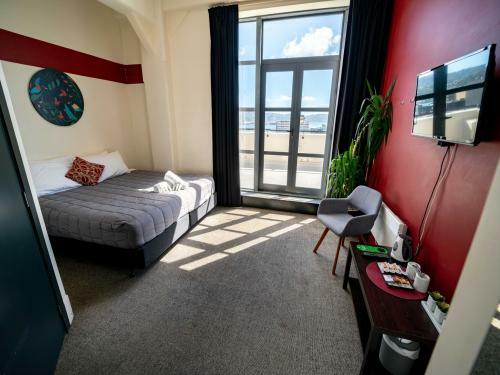 We're minutes from the waterfront and Te Papa Museum. 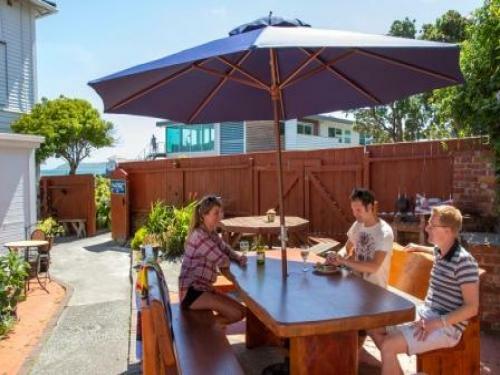 Travel Shop, 24 hr reception, communal TV lounge, BBQ area, bar, free nightly meal and pancakes. 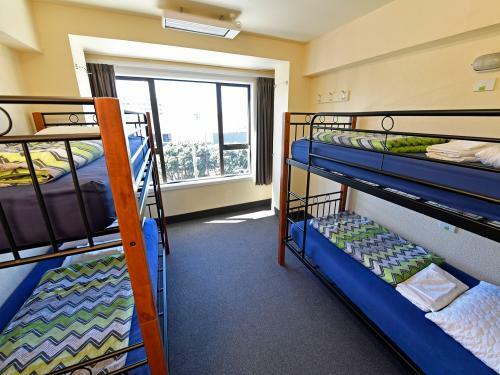 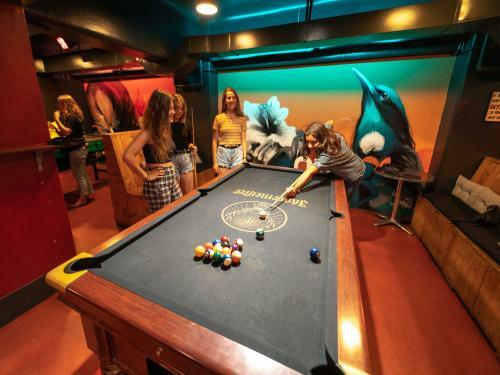 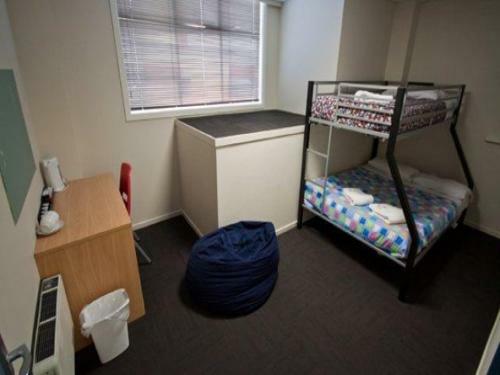 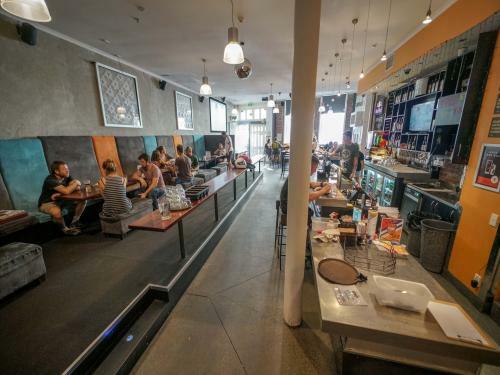 A stylish backpackers located in Courtenay Place, the centre of Wellington's nightlife. 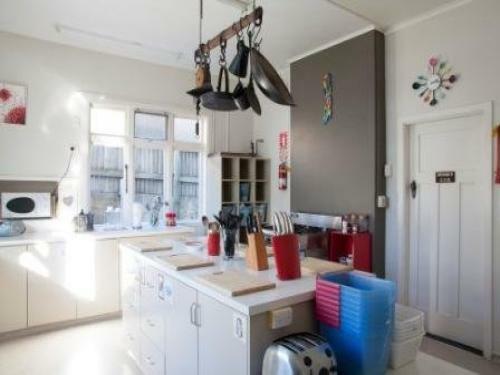 Within walking distance of supermarkets, cafes, transport, gig venues & attractions. 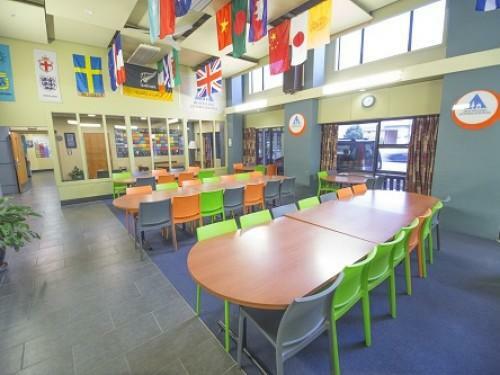 Continental breakfast, travel desk, bar, modern kitchen, large dinning area, chill out spaces. 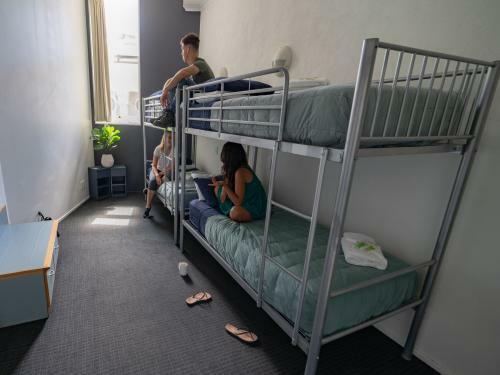 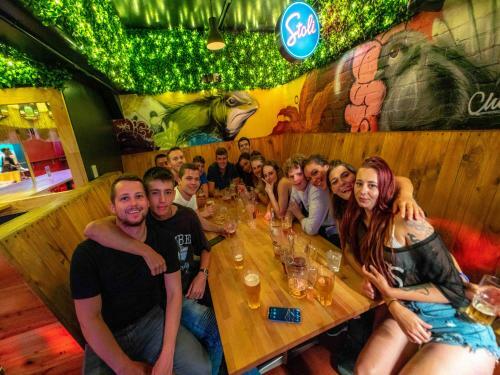 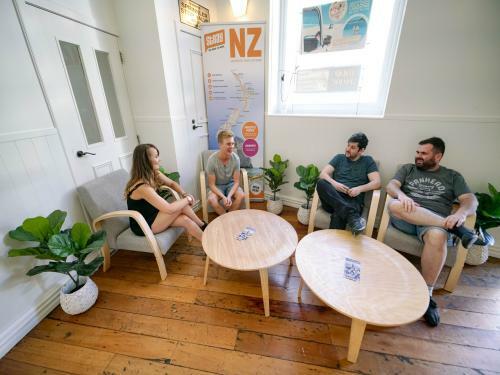 Trek Global is the fresh, fun and friendly backpackers in the hub of Wellington City. 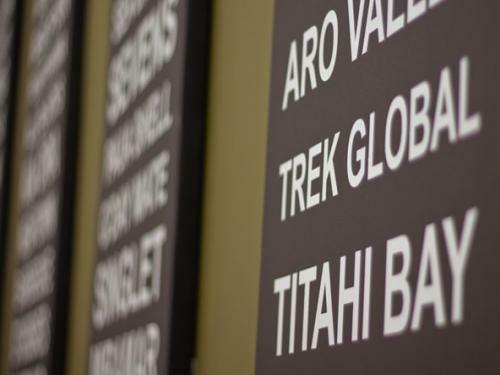 Close to everything, we've got all your backpacking needs covered! 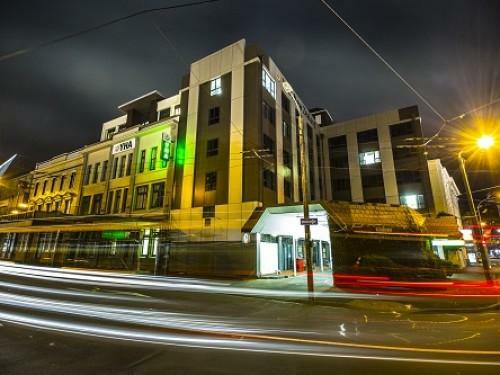 Great central city location, sky TV, free unlimited wifi, free in-house activities & lots of fun!